Your Local Hunter Douglas Dealer in Reno, NV. Horizon Window Fashions is your premier Hunter Douglas supplier in the Reno area. It is our goal to provide our customers with the highest quality window coverings. Our store carries a beautiful selection of premier shades, shutters, and blinds that match the style of your home and make any room look luxurious. From light control to PowerView® motorization and energy efficiency, Hunter Douglas products offer both convenience and functionality within your home. Browse our Hunter Douglas Reno gallery and discover how you can add a touch of elegance to your home with custom window coverings. 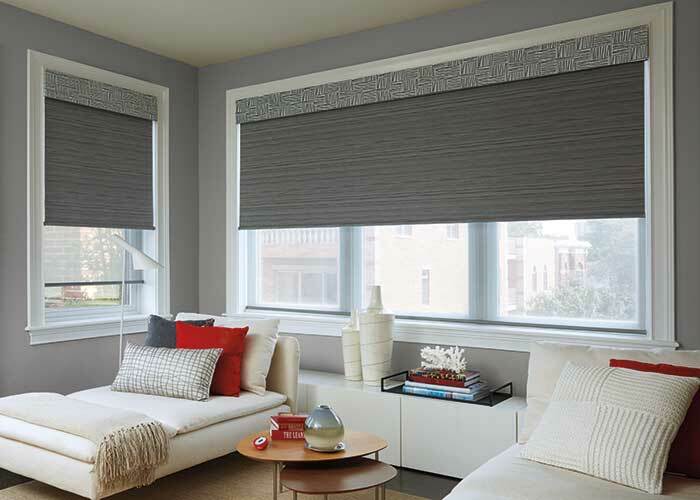 If you’re concerned about finding the perfect blind, shutter, or shade, Horizon Window Fashions can help. The process starts with you choosing the glass that you want covered. Then, request a free consultation and allow our experts to take a look at the area. You’ll then come to our showroom and choose from a huge selection of colors, styles, and materials. We are proud to customize window coverings that perfectly fit your home, and we are here to help with every step of the process. Best of all, our products and installations always come with a satisfaction guarantee. Hunter Douglas Alustra® is a signature collection of the most proven Hunter Douglas products. 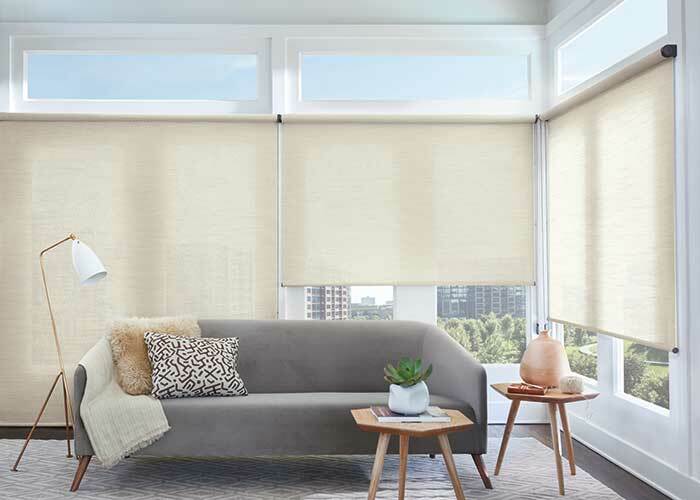 This premium collection is exclusive to Hunter Douglas and is thoughtfully curated to include luxurious fabrics, textures, colors and hardware finishes. It meets the tastes and expectations of leading designers and discerning consumers who are passionate about design. “Horizon Window Fashions is a very organized and professional business. I called Craig and asked him to visit my home and give me suggestions on a new window covering for the sliding glass door. We talked over different options and I chose the one that I would like best.” –Chris B. “Just WOW! I had faux wood blinds that need to be replaced, and an old vertical over the slider. The hardwood shutters and woven wood drapery drastically change the mood of the home. Looking forward to upgrading the rest soon! !” –Diane J.